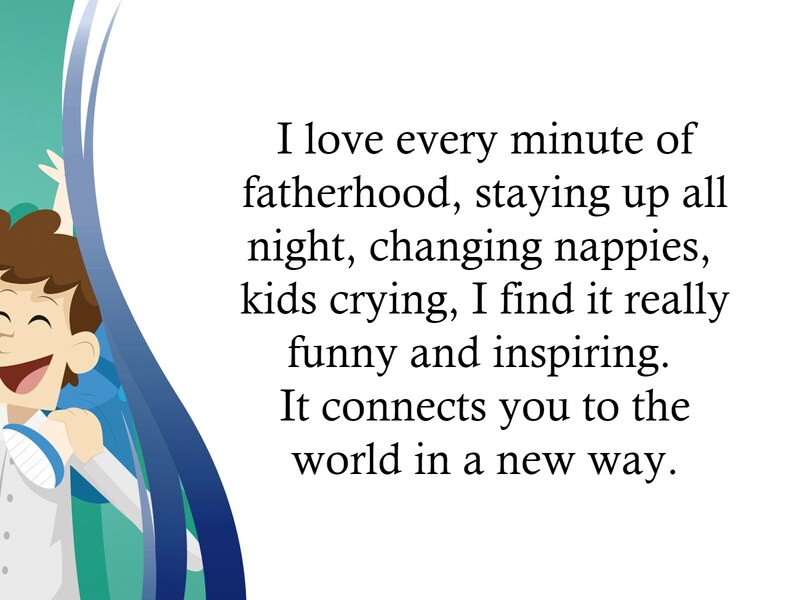 Fatherhood is definitely a fun and exciting process. It may not be a piece of cake but it’s definitely something memorable. 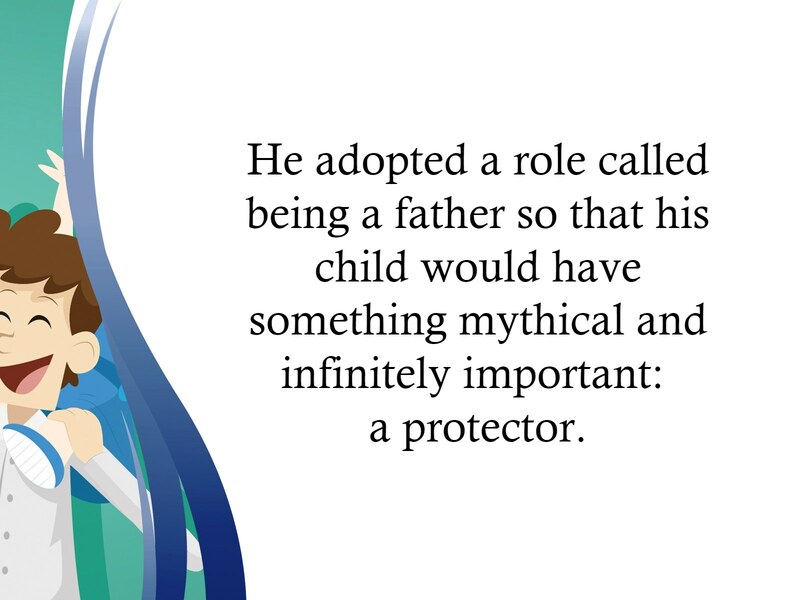 Check out these fatherhood quotes that define the beauty of being a father! 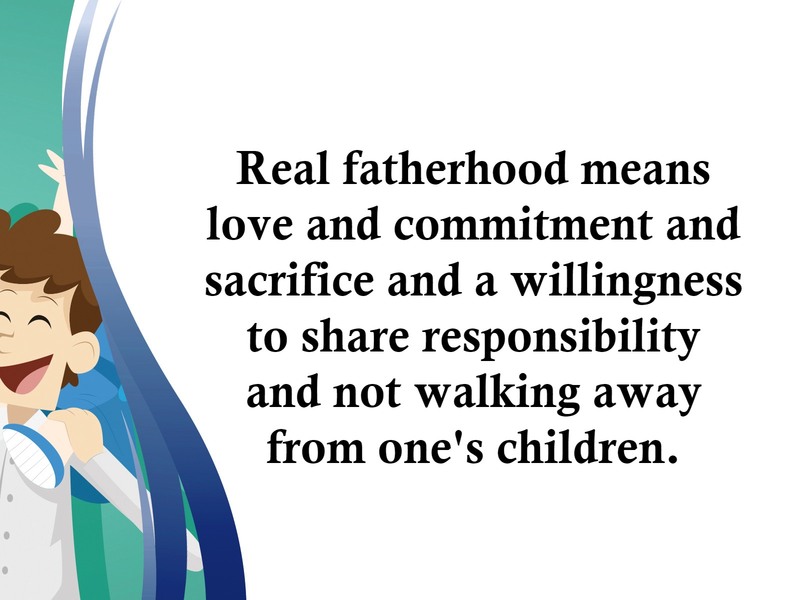 Real fatherhood means love and commitment and sacrifice and a willingness to share responsibility and not walking away from one’s children. 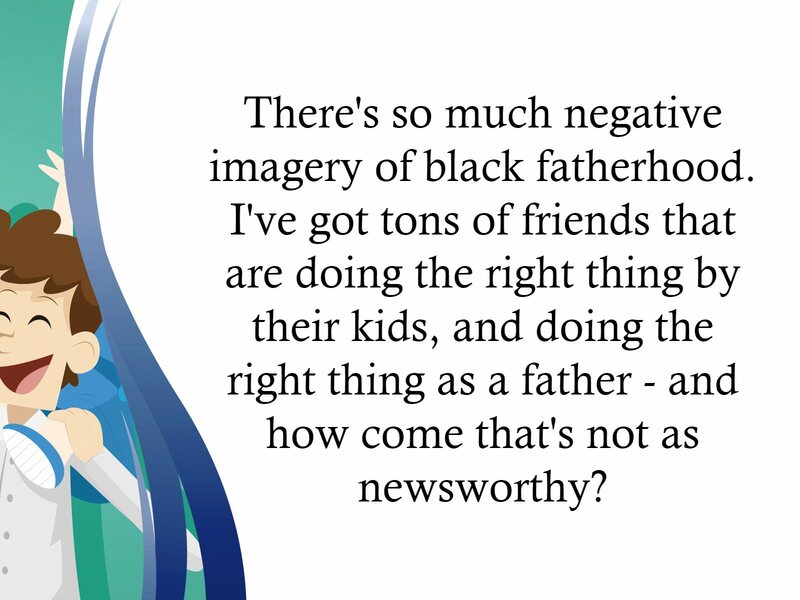 There’s so much negative imagery of black fatherhood. 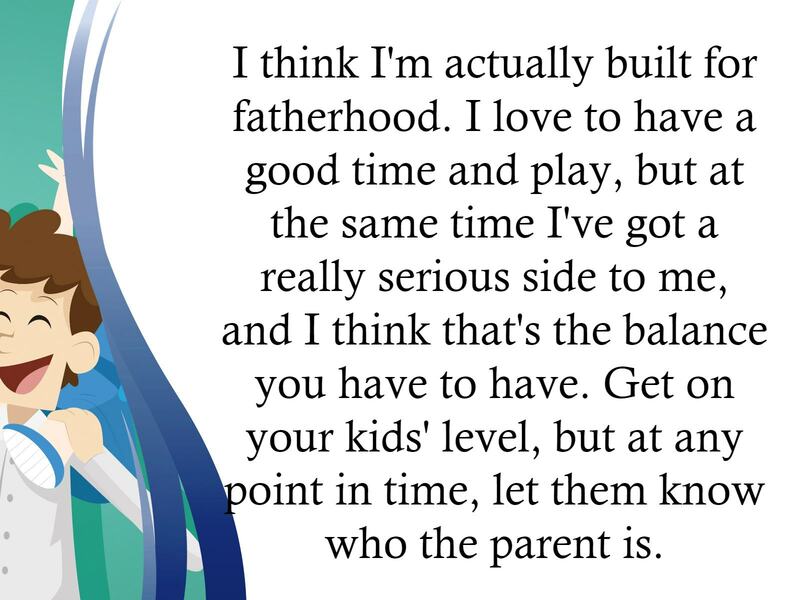 I’ve got tons of friends that are doing the right thing by their kids, and doing the right thing as a father – and how come that’s not as newsworthy? 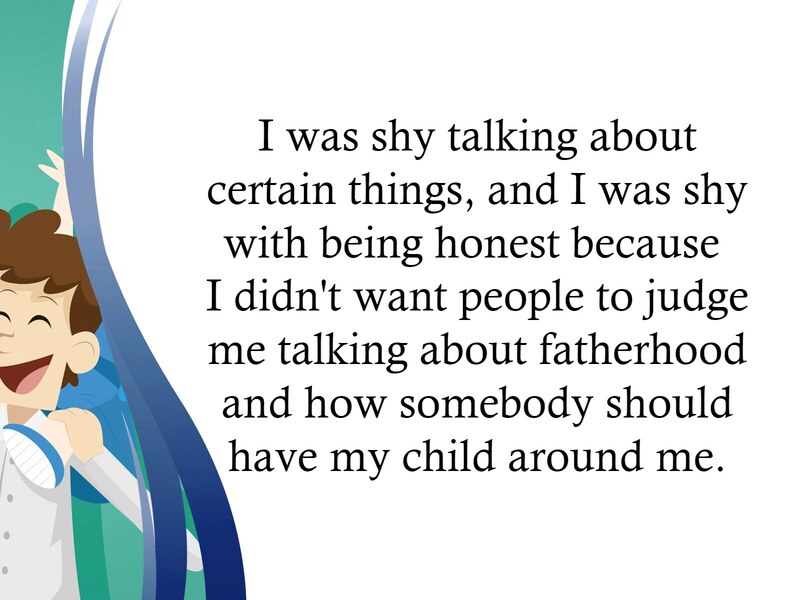 I was shy talking about certain things, and I was shy with being honest because I didn’t want people to judge me talking about fatherhood and how somebody should have my child around me. Being a father is something to look forward to in your life. It completes a marriage and makes everything more magical. 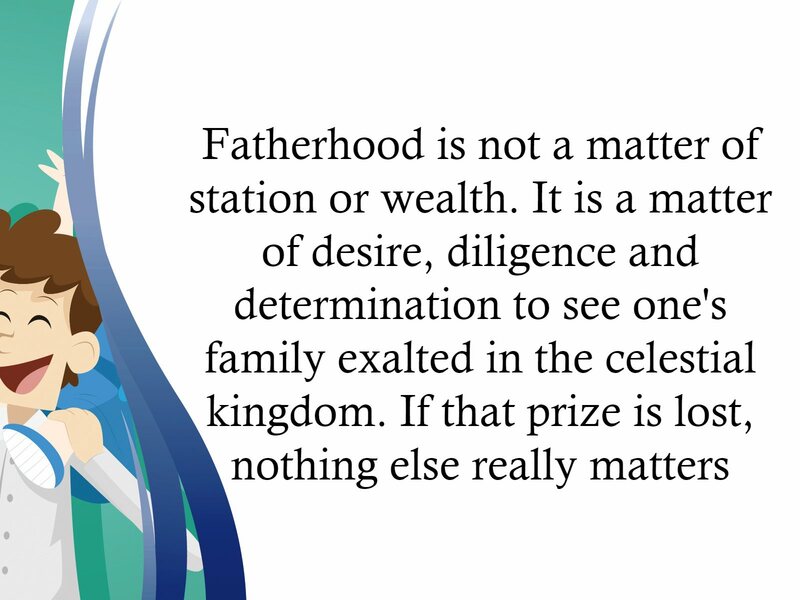 Fatherhood is a beautiful process of knowing and moulding your children into good people. 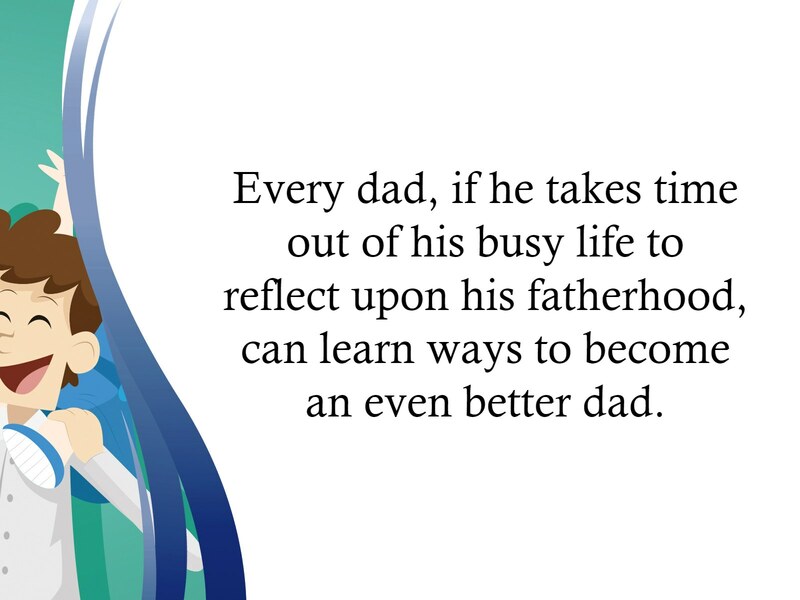 Fathers play a very important role in the wellbeing of their children, and they sacrifice a lot for the welfare and protection of their beautiful daughters and sons.